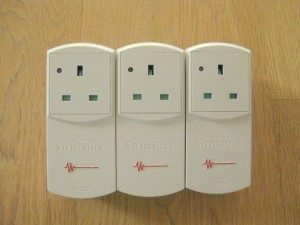 Welcome to beneficial environments – the website dedicated to reducing people’s exposure to electrosmog and reducing potential symptoms of electrosensitivity. We have tested all our products and they do work well for us. There are also clear scientific and engineering reasons why they work. That is why we support them and have added them one by one to our range. Stetzer Filters – Clean electricity filters – the original ones that have been researched on. 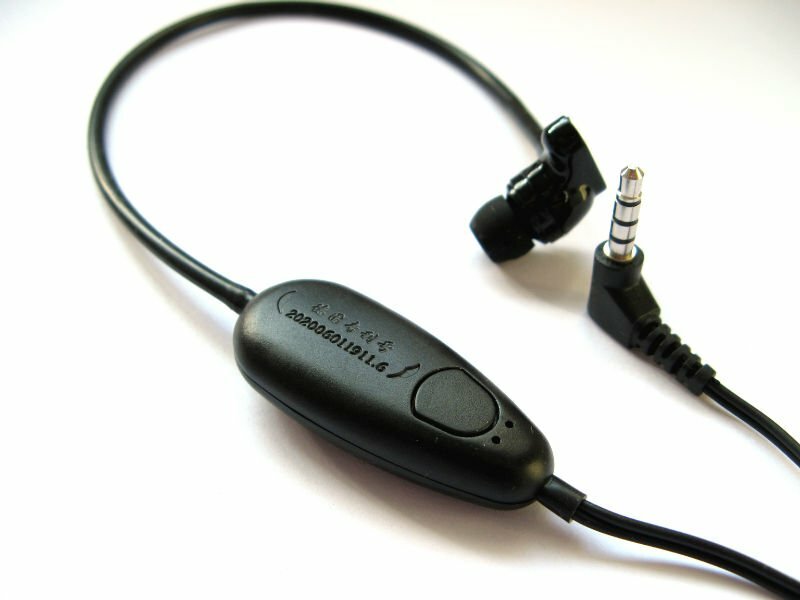 Airtube Headsets – the simple and effective way to reduce electrosmog exposure from mobile and cordless phones. The subject of electromagnetic pollution can seem complicated. Do contact us for advice and information. 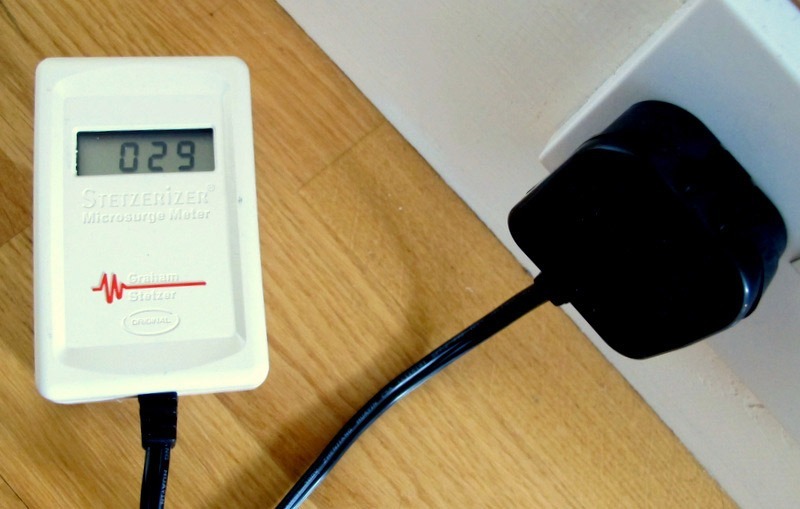 We also carry out surveys at your home or office to investigate, explain and solve electrosmog problems.